Of all things to impulse buy, 10 cans of pumpkin puree was probably the most ridiculous. Not my proudest moment. Still, it feels a lot like Fall around here, so I might as well embrace this whole pumpkin thing. 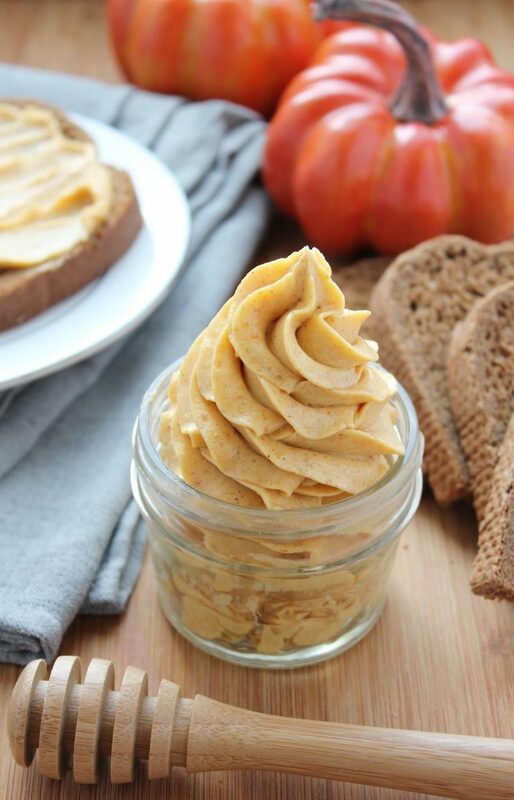 In search of some not-so-pumpkiny pumpkin recipes, I came across this cool looking Pumpkin Honey Butter recipe. I definitely love bread, and rolls, and biscuits, and waffles, and—well, you get the idea, but what’s bread without butter? 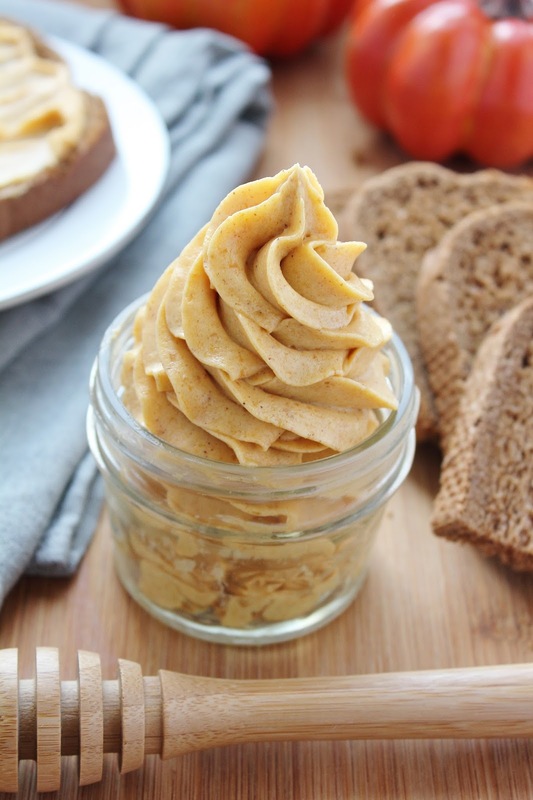 So I made this Pumpkin Honey Butter last night and it’s absolutely delicious, if I do say so myself! 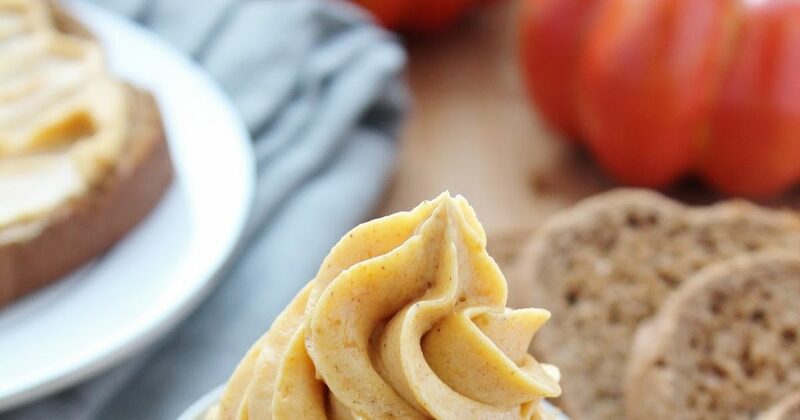 It’s super easy to make and I’m not kidding when I tell you that I actually reached for this heavenly spread instead of cookie butter for my morning waffle today. That’s really an incredible thing right there, since I haven’t even admitted I have a cookie butter problem yet! You must try this! Hahaha! You shouldn’t! Those sales always get me!